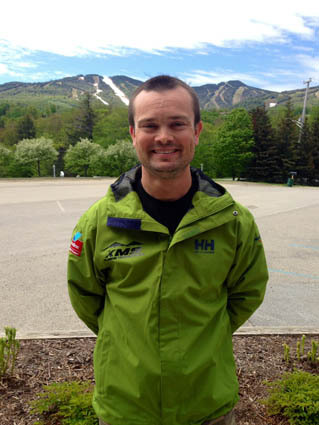 KILLINGTON—Killington Mountain School’s Snowboard Program Director and Head Cross Team Coach Jeff Juneau was named USSA SkiCross Eastern Representative. In this role, Juneau will work to assess the needs of the sport in the interest of both athlete and sport-development. Juneau will serve as a liaison between the Eastern region and the National organization, developing pathways from regional USASA events, to USSA, World Cup, and ultimately Olympic competition for athletes.